Tech4Learning has updated Wixie to include tools that help teachers combine assignments and assessments to evaluate student performances for Common Core Standards. Tech4Learning’s Wixie is now available for Kindle Fire HD tablets through the Amazon Appstore. 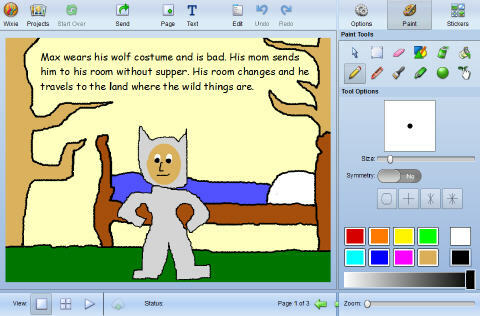 The app is free for Wixie subscribers. The Wixie app for Kindle Fire HD takes advantage of authoring on the tablet’s touch interface, while connecting to storage, classroom management, and assessment tools in the cloud. 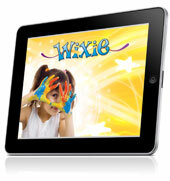 Tech4Learning’s Wixie is now available for Android tablets through the Google Play store. The app is free for Wixie subscribers. The new Wixie app for Android takes advantage of authoring on the tablet’s touch interface, while connecting to storage, classroom management, portfolio, and assessment tools in the cloud. In an article highlighting how cloud-based computing is moving beyond administration to promoting student collaboration and creativity, Wixie leads the way. 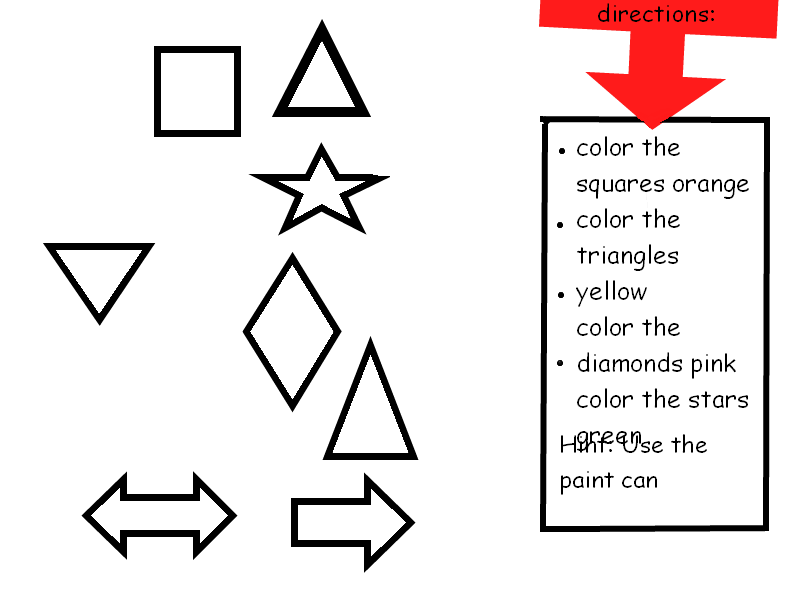 The articles highlights projects done at Meiklejohn Elementary School in Arvada, Colorado where the 4th graders design lessons for their Kindergarten buddies.